The South African worship and songwriting collective, ShofarBand, writes songs that are saturated with Scripture for the Church to sing. 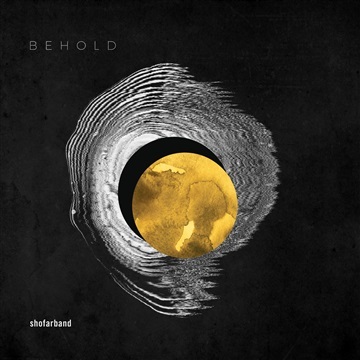 Their latest album, Behold, is a call to fix our eyes on Christ. French horns, synths and electric guitars shout of His transcendence, while acoustic guitars and cajons remind us of His immanence and closeness in both tragedy and joy.